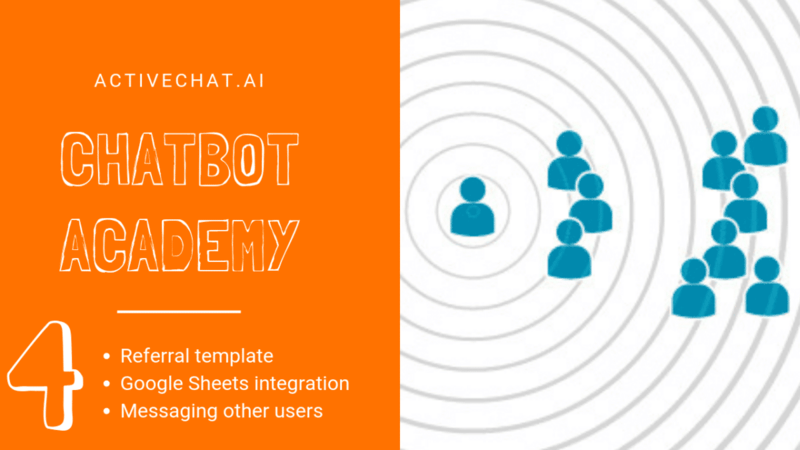 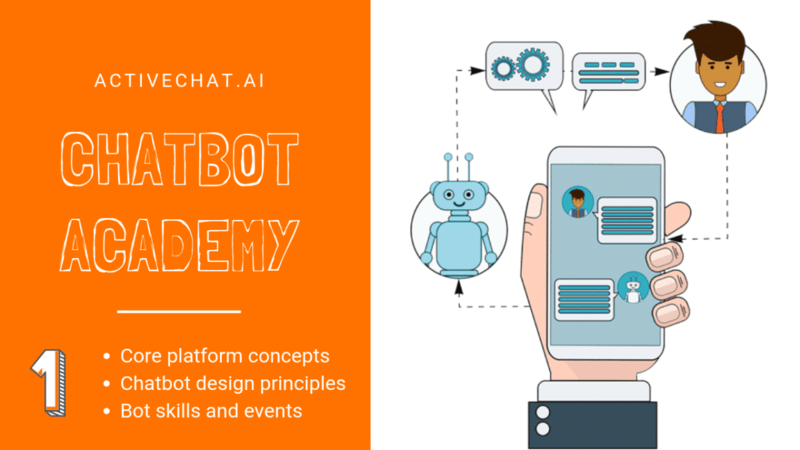 Chatbot Academy is a series of live events from Activechat team, helping you to get the most of our visual chatbot platform. 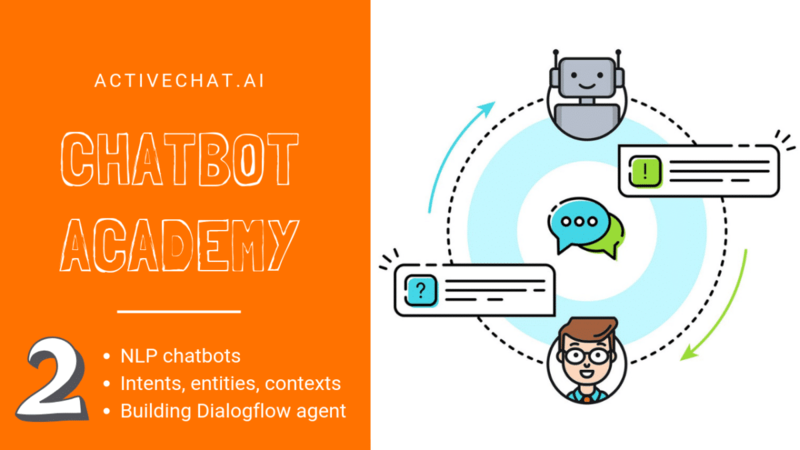 This page is constantly updated with Chatbot Academy videos. 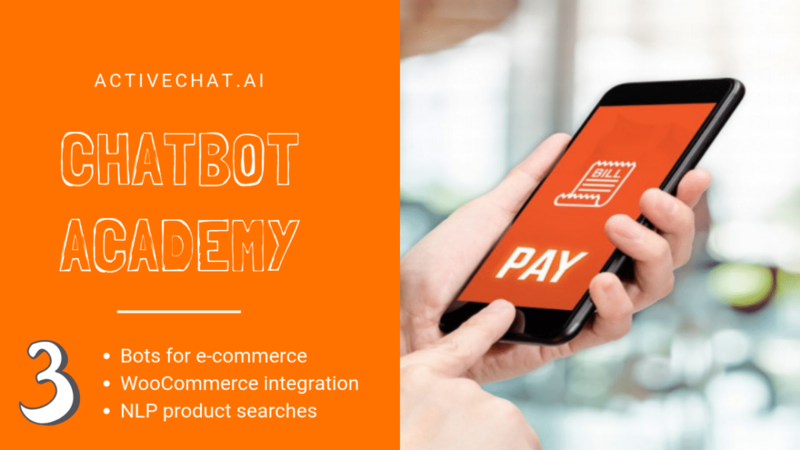 Don’t forget to subscribe to our Youtube channel to stay tuned.